The apples are hand graded to ensure that only sound apples are used in the juice. Because apples are a seasonal fruit there will be some variation in flavour and cloudiness from season to season. 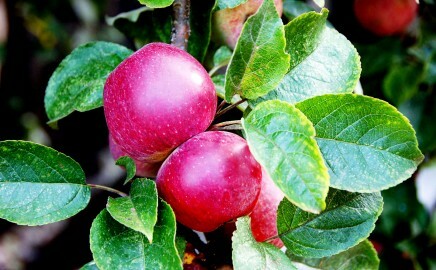 The time that the apple is harvested for juice will also alter the flavour, early harvested fruit usually being sharper, more mature apples often being sweeter. Every effort is made to produce the best flavour from a particular variety of apple. 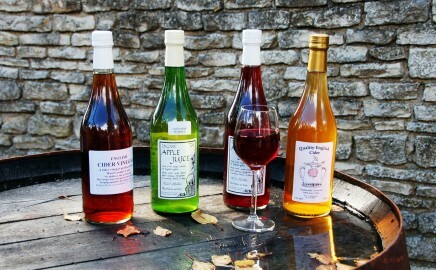 The finished products we produce are at a great standard with a distinctive and crisp taste. Are bottles are visually attractive and designed for you, the consumer, to give you even more enjoyment over your purchase of our English apple juice.